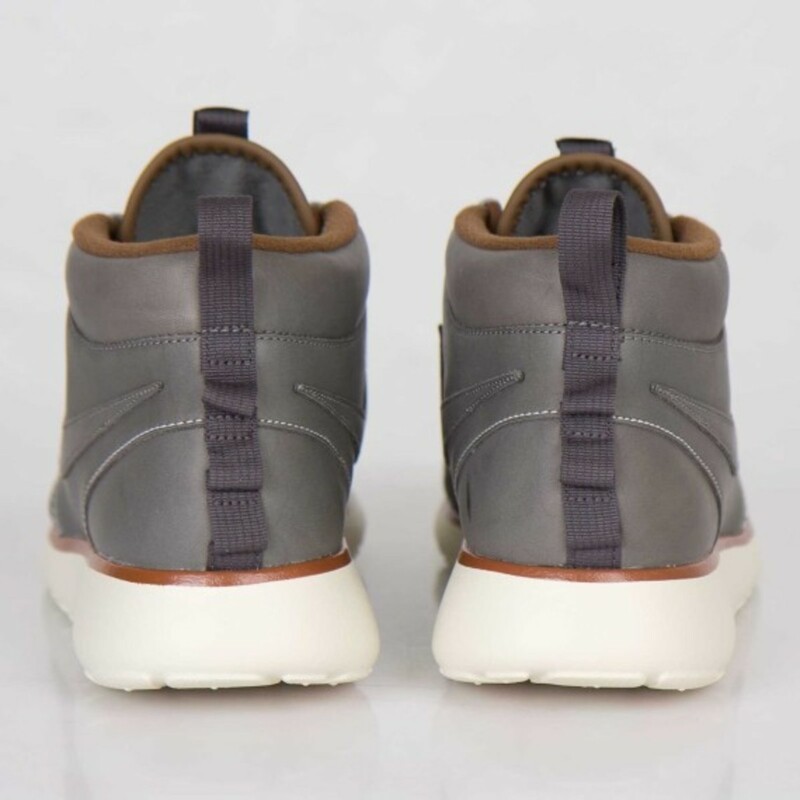 A new Quickstrike edition of the Nike Roshe Run SneakerBoot finds the mid-top silhouette finished in an appealing Mercury Grey colorway. 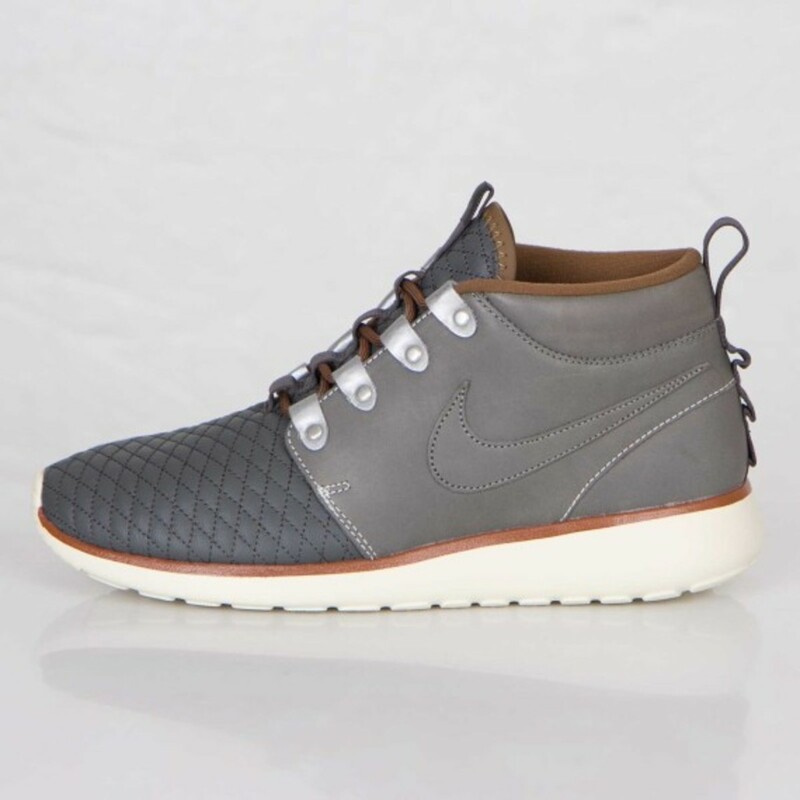 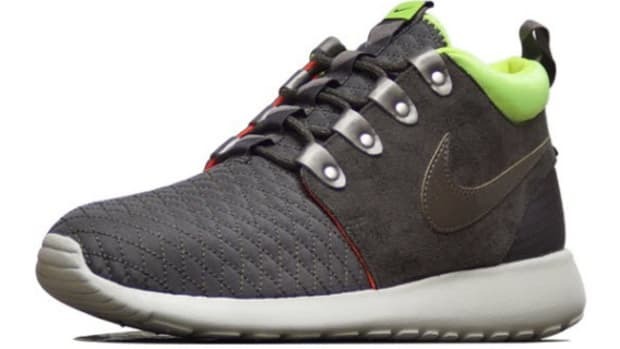 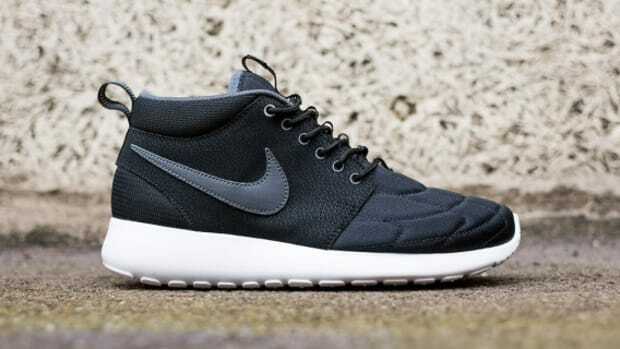 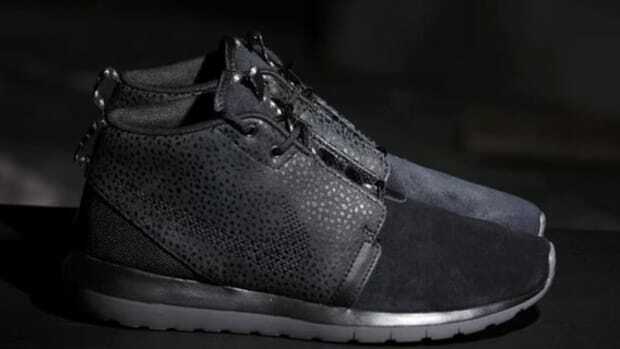 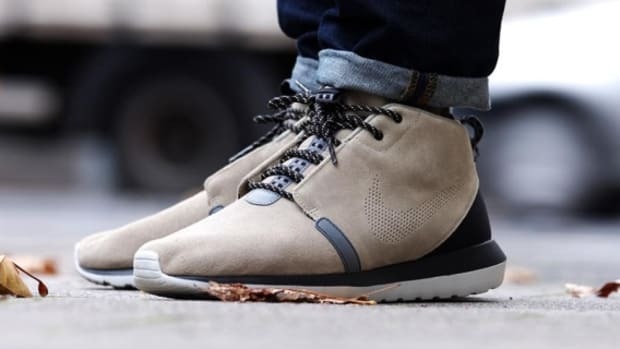 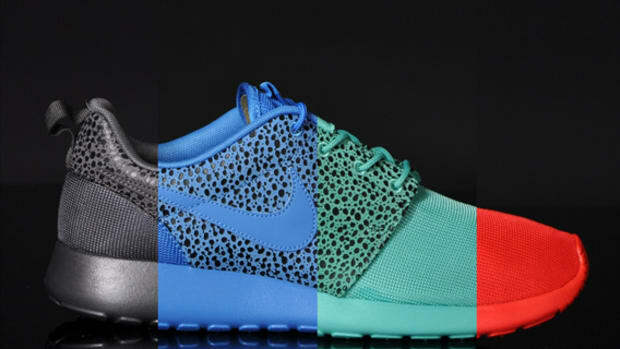 The winterized version of the Nike Roshe Run combines the durability of a winter boot with the easy-wearing comfort of a running shoe, highlighted by a quilted leather forefoot and tongue. 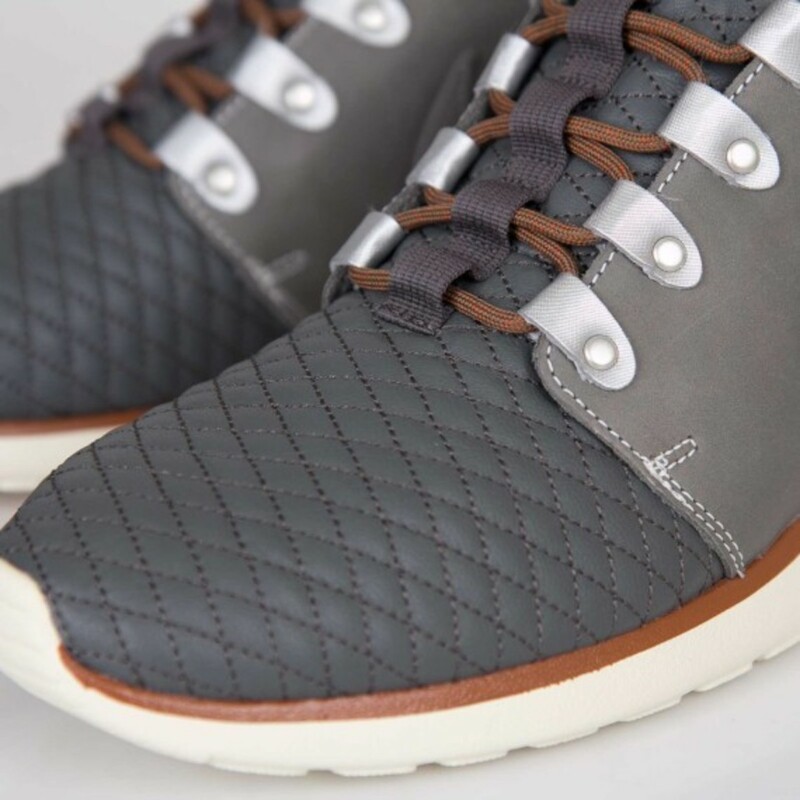 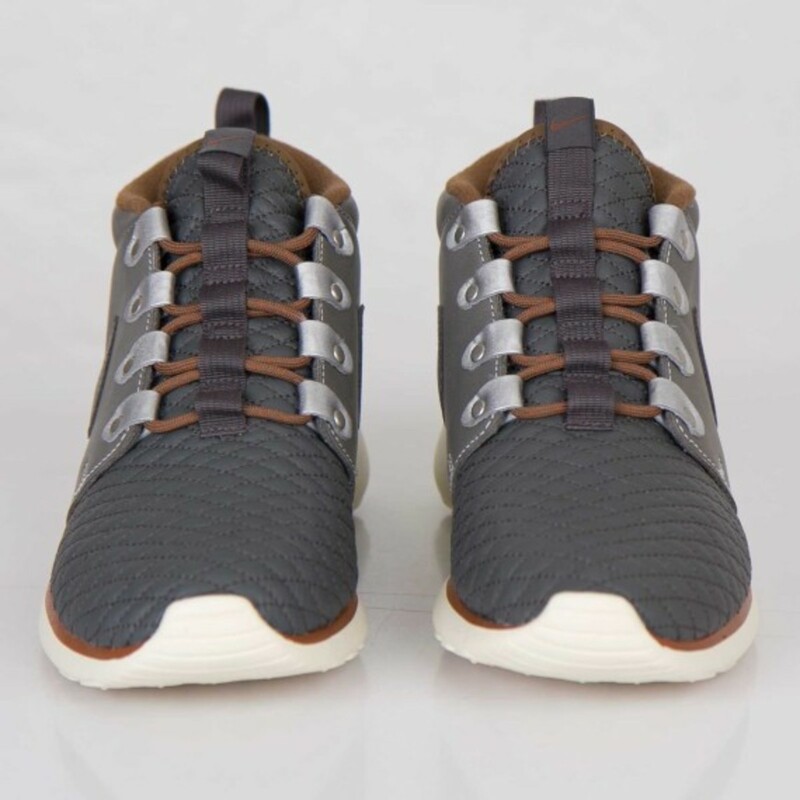 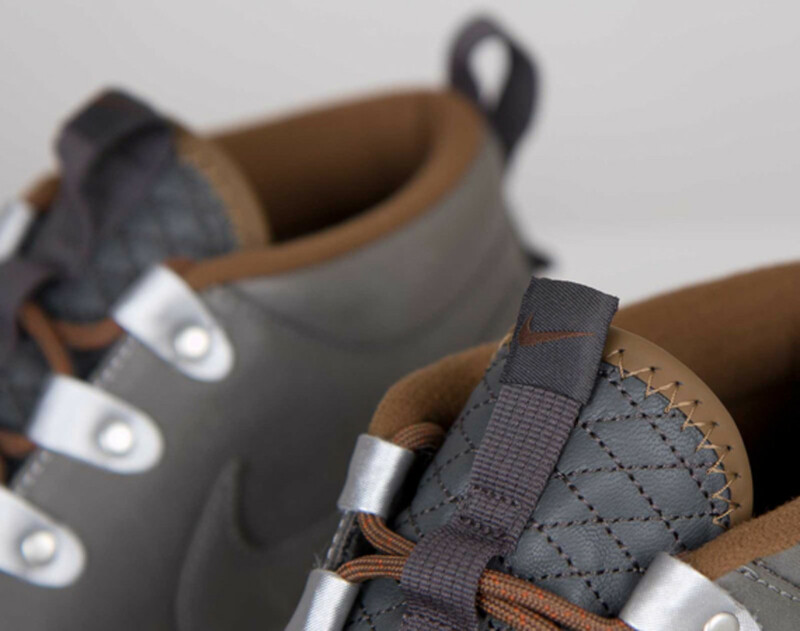 The shoe has a padded collar and boot-inspired webbing and laces for a secure fit, all of which rests on a one-piece injected sole unit that delivers lightweight cushioning. 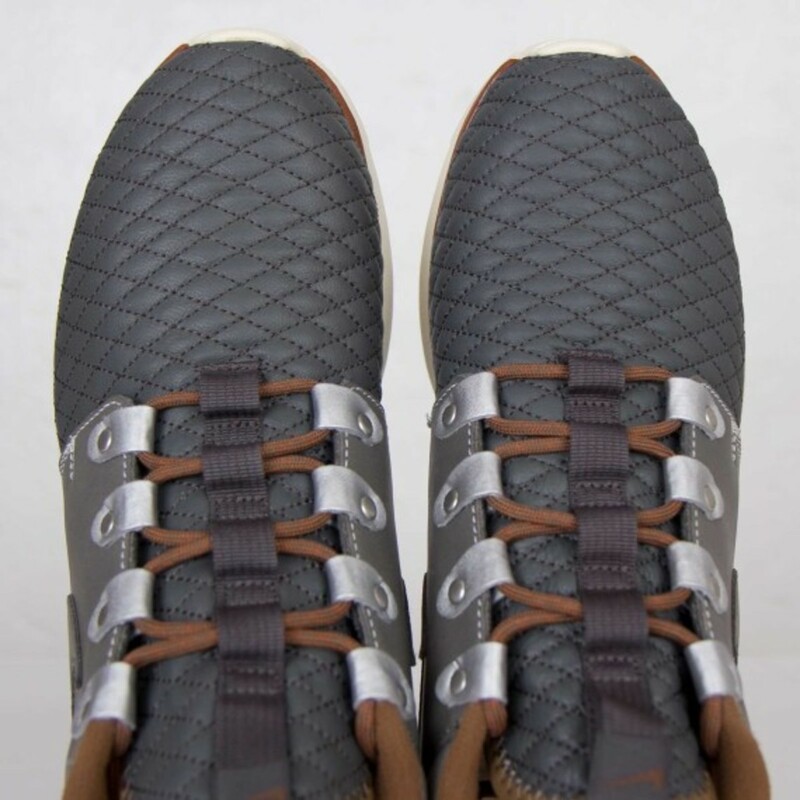 A convenient pull loop at the tongue and heel rounds out the details. 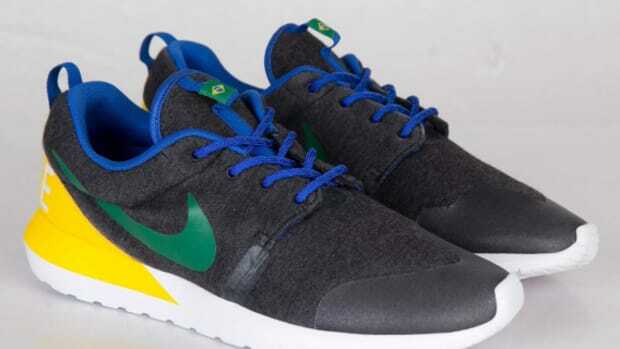 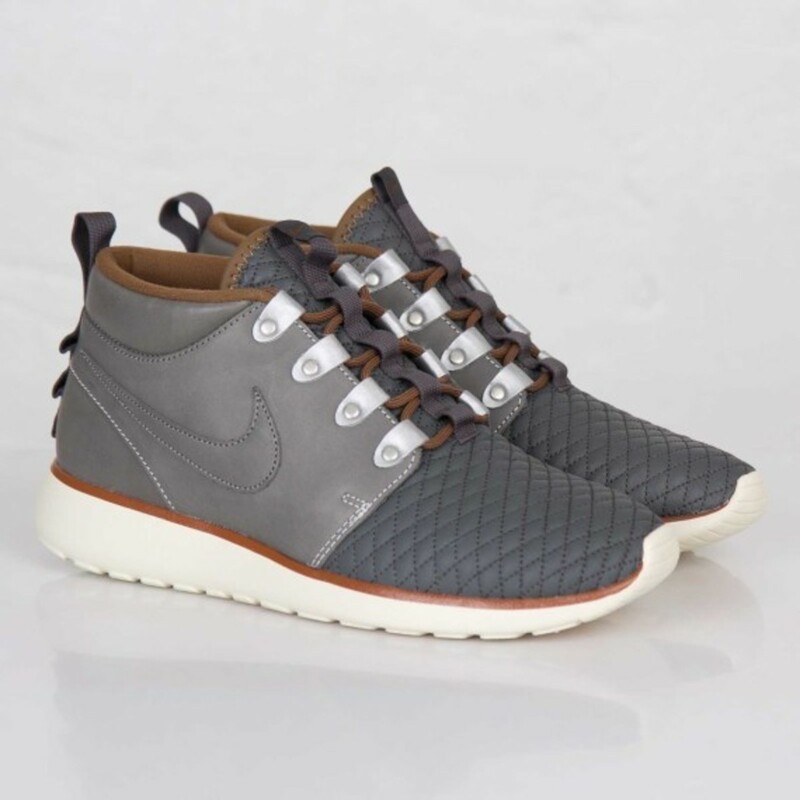 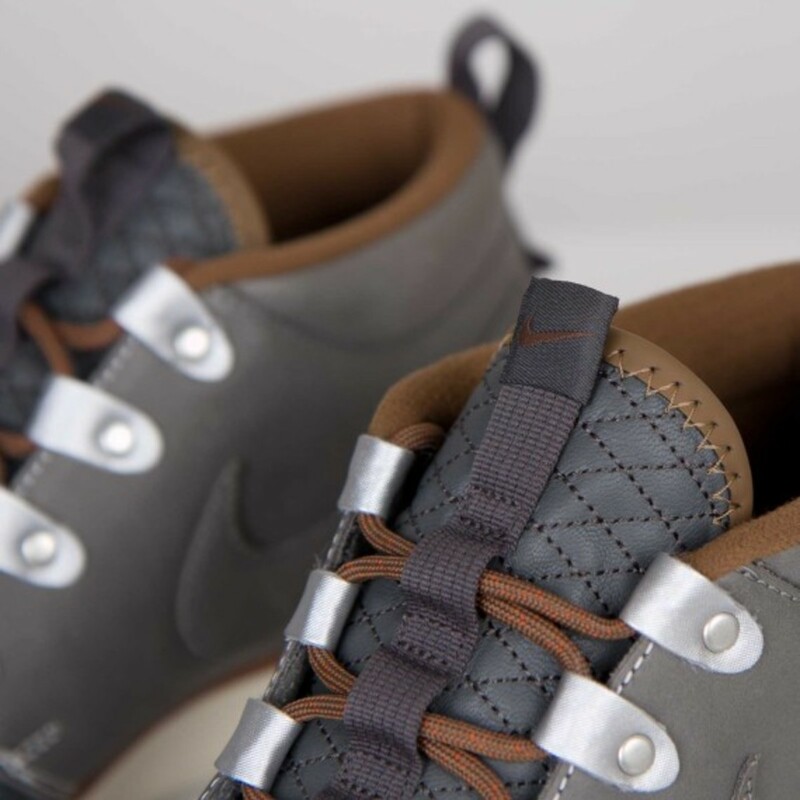 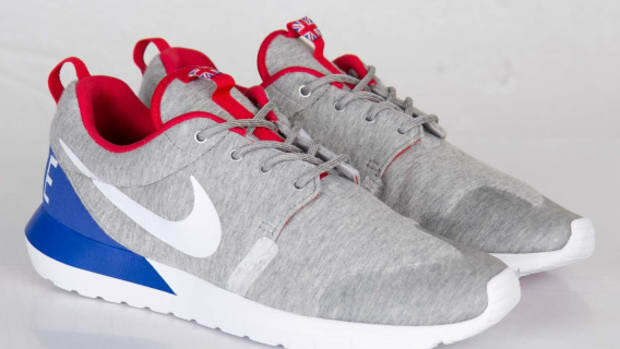 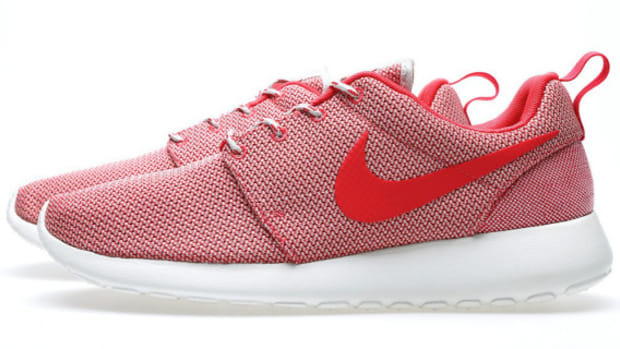 See additional images below, and find the Nike Rose Run SneakerBoot in Mercury Grey in stock now at Sneakersnstuff.